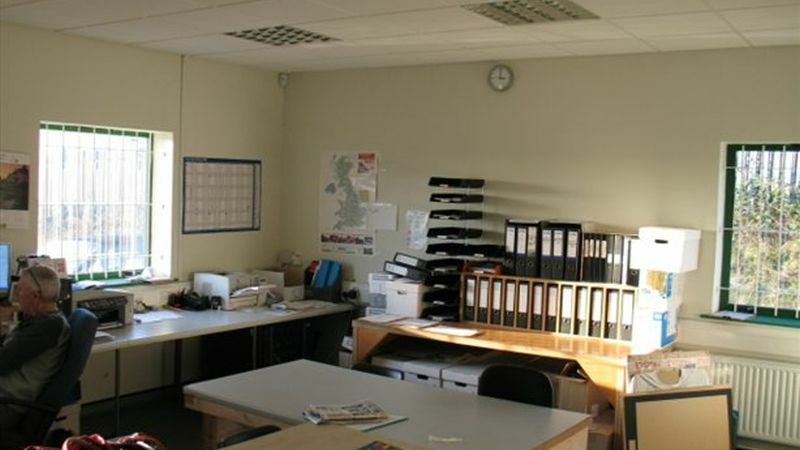 Units 1 & 2 comprise a detached modern warehouse building that has been split to provide two semi-detached units. The units are of steel portal framed construction with brick clad elevations at low level surmounted by profile cladding beneath a profile clad roof incorporating translucent roof lights. 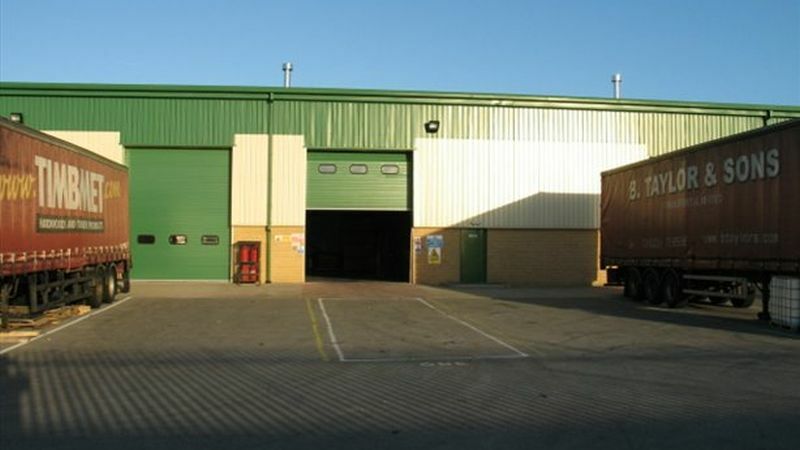 The units have an eaves height of 6m with Unit 1 having two sectional up and over loading doors and Unit 2, one. 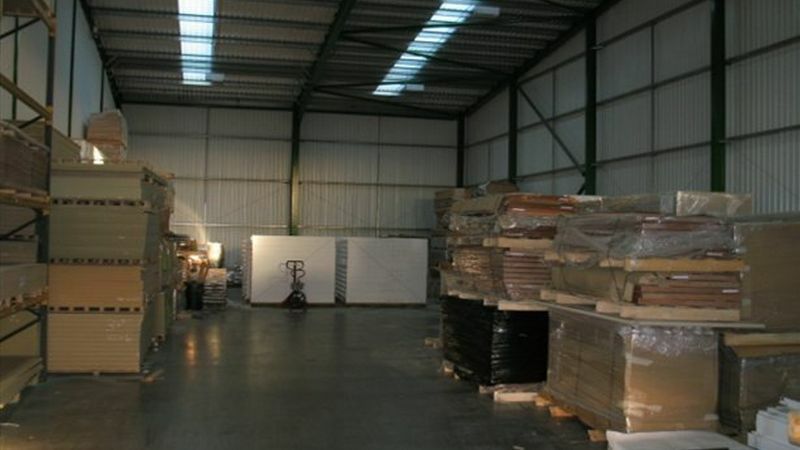 Internally the units include concrete floors, gas air blowers and sodium lighting within each unit having ground floor office accommodation, the specification of which includes suspended ceilings with Cat II lighting, carpets and GCH. Externally, each unit benefits from car parking and loading provision to the front of the units. 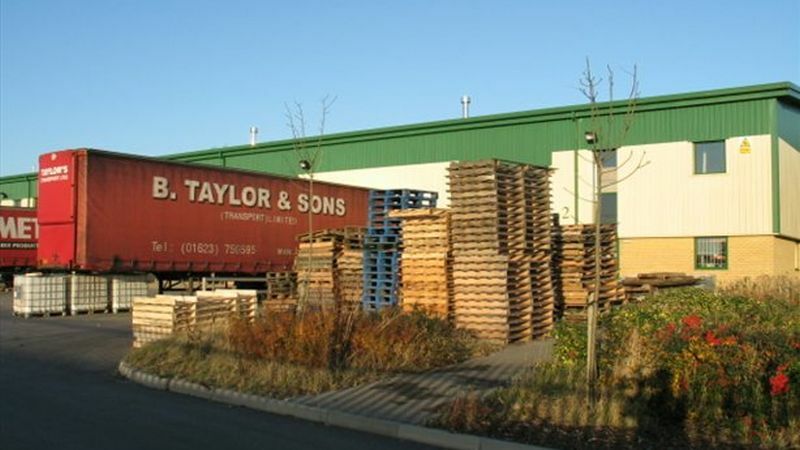 Location: The units are located on Orchard Court, a development of light industrial units accessed off Nunn Brook Road, approximately 2 miles north east of J28, M1. Nunn Brook Road is accessed from the A38 connecting Mansfield to the M1 with Orchard Court being located at the northern end of Nunn Brook Road, to the rear of Fresenius Medical Care Limited. 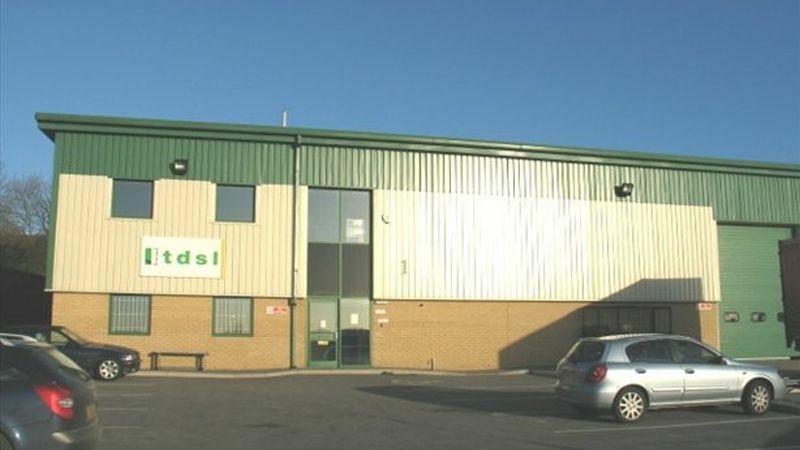 The units are located within an established warehouse and industrial location with excellent access to Mansfield and the wider national motorway network. Terms: The units are available leasehold, either individually or as a whole, on a new full repairing and insuring lease, terms to be agreed. Legal Costs: Each party to be responsible for their own legal costs incurred in this transaction. Equating to £5.25 per ft².